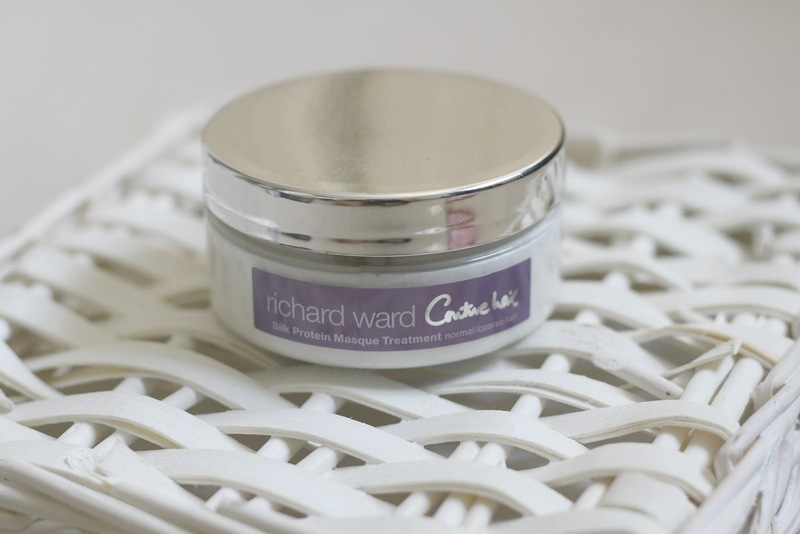 Review: Richard Ward Silk protein Masque treatment. It had been a while since I had given my hair a little bit of TLC, I admit I do need it cut, but I want to keep the length for our big day! - maybe I'll go in for a tiny trim sometime soon! For the time being though as a treat I've decided to give my locks a bit of a pamper using hair treatments. When I was offered the chance to try the Richard Ward Silk Protein Masque treatment*, I couldn't say no. This particular mask promises to leave my hair frizz free and silky smooth. I don't know if its the change in weather but my hair has been a bit frizzier than normal recently, meaning I've had a bit of an overhaul when it comes to hair care and am trying out new things. The other evening decided it was time for the Silk protein masque to show me what its made of! Firstly, the packaging does bug me a little. It comes in a pot, as you can see above, and personally I feel that if you are having a pamper in the bath then this isn't too much of a problem. you can easily open it before you hop into the bath, keep it on the side and apply when you are ready. However it is a different story when it comes to the shower. You cant open it before hand because the water will just get into it. Trying to open this with wet hands was a bit of a nightmare, it has one of those air tight seals which is impossible when your hands are wet. I had to resort to my teeth, mmm tasty hair masque! So in the future this will be a bath time treat rather than in the shower! The masque itself, is quite thick in consistency, which I really like, it makes the product feel more luxurious! For my length hair I used about a golf ball sized scoop and evenly distributed it through my hair using a wide toothed comb. I always apply using a comb like this because the product gets applied evenly and I get rid of any tangles that may have occurred during my pre shampoo! Then after about 5 or 10 minutes after I'd finished faffing about I rinsed my hair, I admit, my hair didn't feel as silky smooth as I thought it would. You know how sometimes you can use a hair mask and you can really feel the results instantly. Well with this particular mask I didn't. But I was still yet to dry and style my hair so I whacked it up in a hair turban and proceeded to gather up my hair tools for the final stage of styling! For the purpose of the review I didn't add any other hair products to my hair, as I wanted to experience the results without an aid of a hair oil or leave in conditioner. My hair dried quicker than normal, which was something I didn't really expect to happen. I'm not sure if this was due to the masque or maybe I left it in the hair turban a little longer than usual! Once fully blow dried, I saw an instant improvement to the texture of my hair. It really was smooth, and looked so much longer - how does that work? The small amount of frizz I seem to have recently gained was gone and overall my hair looked in better condition! I love it when hair masks do this. It's an instant confidence boost! I've used this treatment a few times now and I've never felt the need to style my hair further afterwards because my hair looks a lot healthier. I wouldn't want to ruin that by adding a load of products and extra heat from hair tools. 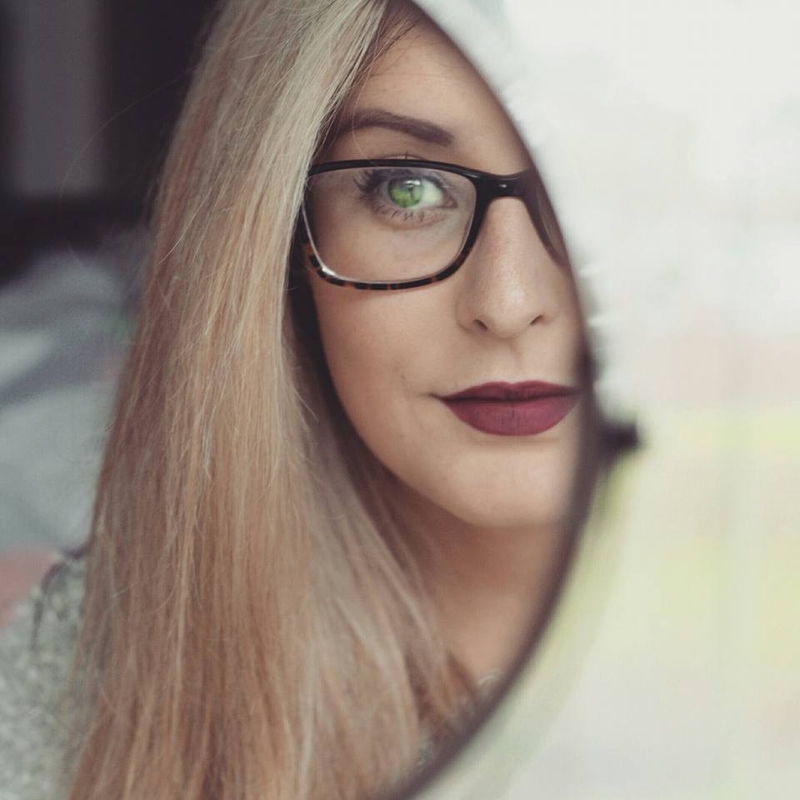 It isn't a miracle worker and my split ends are still there, however as a treat or pick me up this Silk protein hair masque has done the trick! Thumbs up from me! You can purchase the Richard Ward Silk Protein Masque retails at £23.00, which personally for me is a bit steep for a hair masque/treatment that could be used on a regular (weekly) basis. However if you're having a bit of a pamper for a special occasion I could justify that price, now knowing the affects it has on my hair. 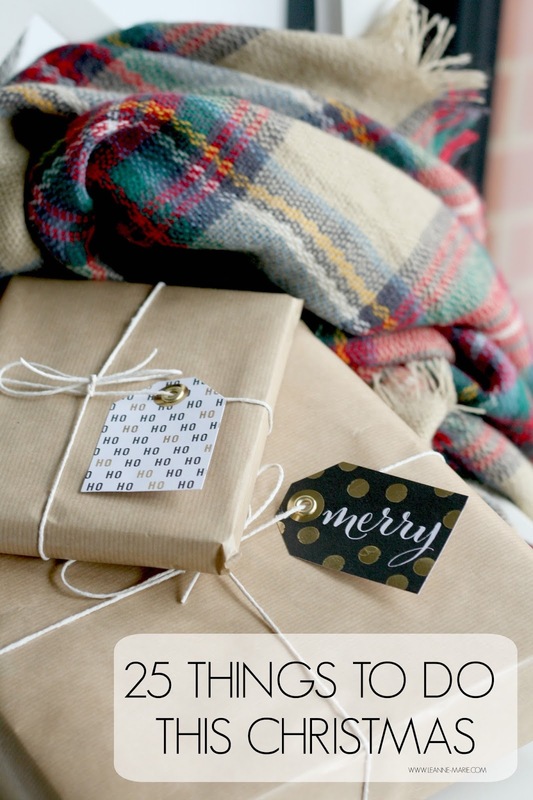 When it's for something special you don't mind going a bit over your usual budget! Let me introduce to you Nubar Freeze Dry Nail Polish, a drying accelerator. We've all been there, decided to paint our nails just before we need to go out, or even just before bed. You're in a rush so you faff about and end up smudging them, que you getting annoyed with yourself! Using this product means you avoid this stress. Nubar Freeze dry comes with both a brush and pipette for application. I personally prefer the pipette. I just paint my nails, add a standard topcoat, then using the pipette drop a couple of drops of the drying accelerator onto my nails. It's quite an oily consistency which feels quite nourishing on my cuticles. After about a minute, my nails are dry to the touch and I can carry on with what I am doing! - This is perfect when I've run out of Seche Vite and leave it till just before bed to paint my nails. No one wants fabric dented nails - I'm sure you all know what I mean! I know a lot of people like the glossy nail look, I know I do. By using Nubar Freeze dry, it keeps your nails looking glossy after you have applied a regular top coat. I know some polish accelerators can dull the appearance of your nails after application but this particular one doesnt do that, which is a big plus for me. Nubar Freeze Dry retails at £7.85 which I dont think is too bad, you can purchase it at Feel Unique. Have you tried any nail polish drying accelerators before?